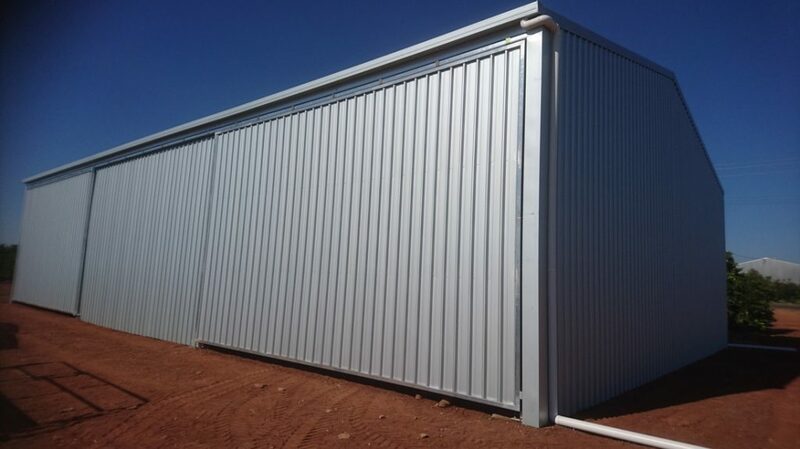 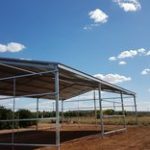 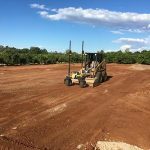 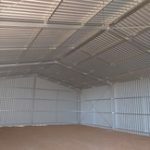 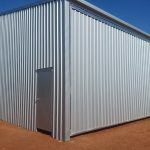 Another Rural Machinery shed build by Asset Building Systems, in Lake Wyangan NSW. 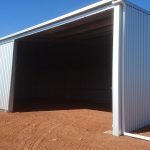 Built with solid RHS frame, one sliding door and a PA door. 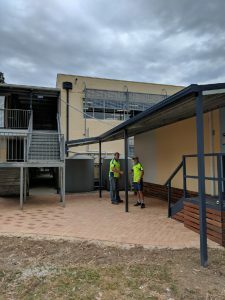 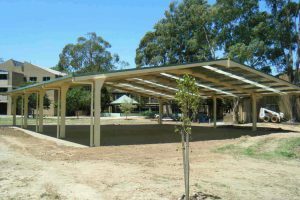 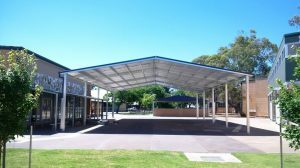 Built in 2009, This school COLA is an example of our long history of covered outdoor areas at schools all across NSW.